Our installation technique is the best in the business. We use 3-inch #8 self tapping screws with a Zinc coating to protect against rust. The screws are placed just outside the window frame. We do NOT put screws into your window frame. So your window warranty is NEVER compromised. We use TEXTILENE® 80% and 90% for all installations. We build and install regular sliding screen doors and add a stationary screen over the fixed glass portion of the door. That provides complete protection from the sun’s harmful rays. If you have an existing screen door we may be able to re-screen the frame, which will reduce the cost. Roll-down patio shades will allow you to maximize the use of your patio by providing shade without interfering with visibility. Our shades will offer virtually distortion free visibility while blocking up to 90% of the sun’s UV rays. We are all aware of the damage sun can do to our automobiles and how heat trapped in our vehicle can be deadly within minutes. 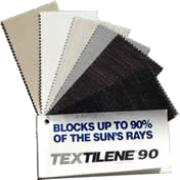 A Carport Sun Screen with Textilene® can eliminate these concerns immediately reducing the temperature in the vehicle by as much as 20%, which can mean 80-degrees instead of 100-degree temperatures in your vehicle. By reducing the temperature the air conditioner will work more efficiently providing cool air in seconds. IF true “security” is the objective for your doorway, Accent Screens recommends security doors that are specifically fabricated to fit your doorway. Our doors are bug tight, with removable, washable Sun Screens. Numerous styles, models and quality levels are available.
" 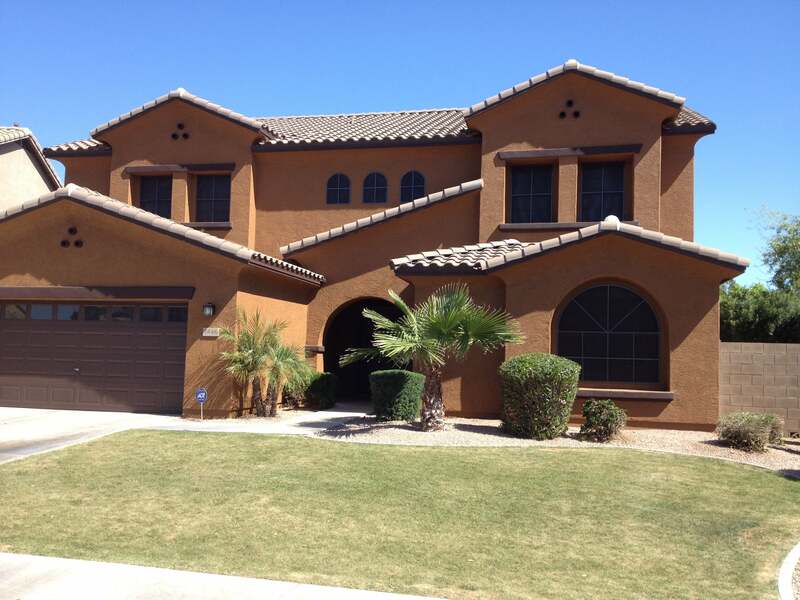 Our goal is to have the highest quality product with complete customer satisfaction."